The Capital Gazette reports that Anne Arundel County is one of a handful of counties where law enforcement officers are now notifying school principals after a child is either a victim or a witness of a traumatic event. ANNAPOLIS, Md. (AP) — Law enforcement and school officials in Maryland are starting a program aimed at helping students linked to traumatic incidents. 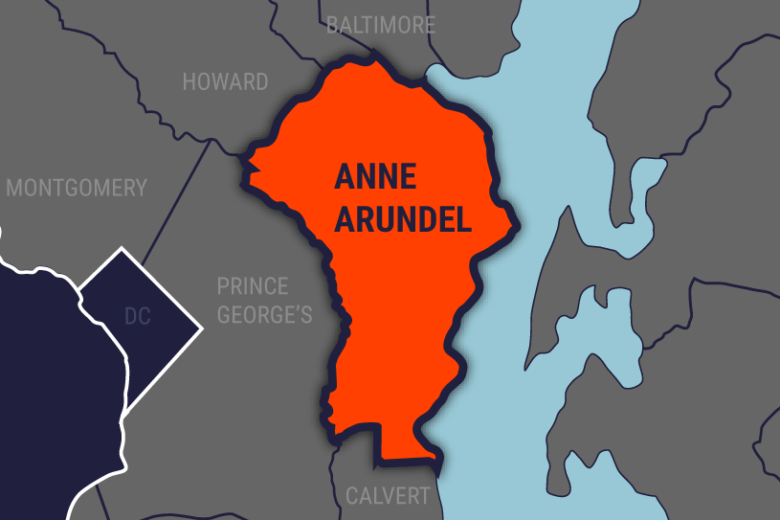 The Capital reports that Anne Arundel County is one of a handful of counties where law enforcement officers are now notifying school principals after a child is either a victim or a witness of a traumatic event. The aim is help school administrators provide special care to students as needed. County police say they’ve already made about 100 referrals to schools since the program, called “Handle With Care,” was fully implemented this month. Gov. Larry Hogan announced this summer the program was expanding to several counties after a pilot run in Washington County last year.